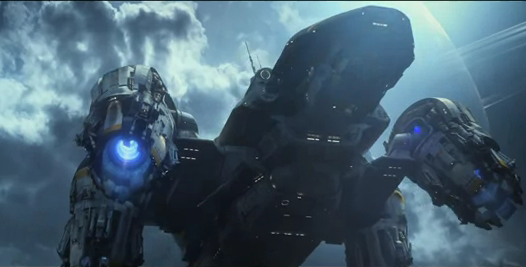 Prometheus – Learn more about the spaceship! Ridley Scott’s epic thriller Prometheus takes its name from the spectacular, state of the art spaceship that transports its crew to a distant, foreboding world. Let’s hope SpaceX, the space transport company company founded in 2002 by former PayPal entrepreneur Elon Musk, will soon develop this kind of space ship!